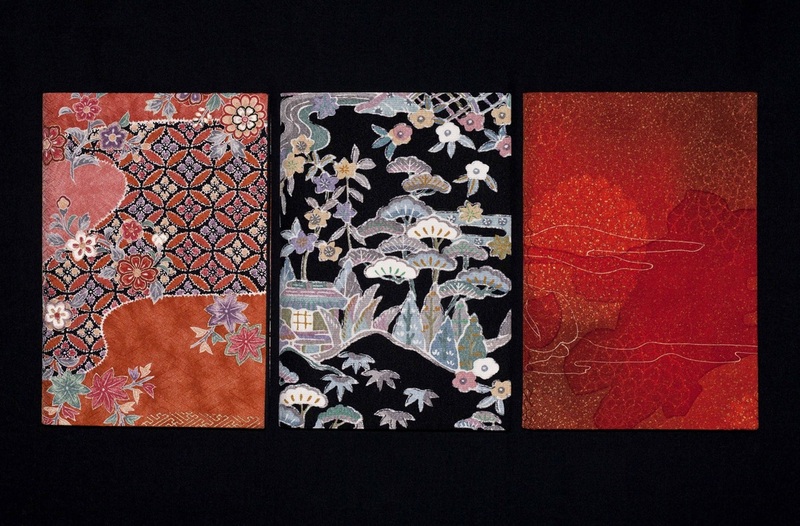 A silkbound limited edition of the latest masterpiece from one of Japan's most highly respected and bestselling writers, Yoko Ogawa - bound in antique kimono silk in 3 designs, signed via bookplate affixed to the title page. Synopsis : A woman goes into a bakery to buy a strawberry cream tart. The place is immaculate but there is no one serving so she waits. Another customer comes in. The woman tells the new arrival that she is buying her son a treat for his birthday. Every year she buys him his favourite cake; even though he died in an accident when he was six years old. 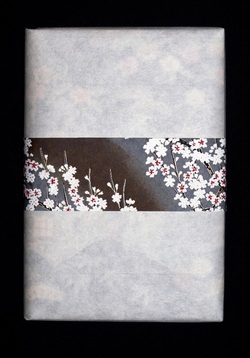 From this beginning Yoko Ogawa weaves a dark and beautiful narrative that pulls together a seemingly disconnected cast of characters. 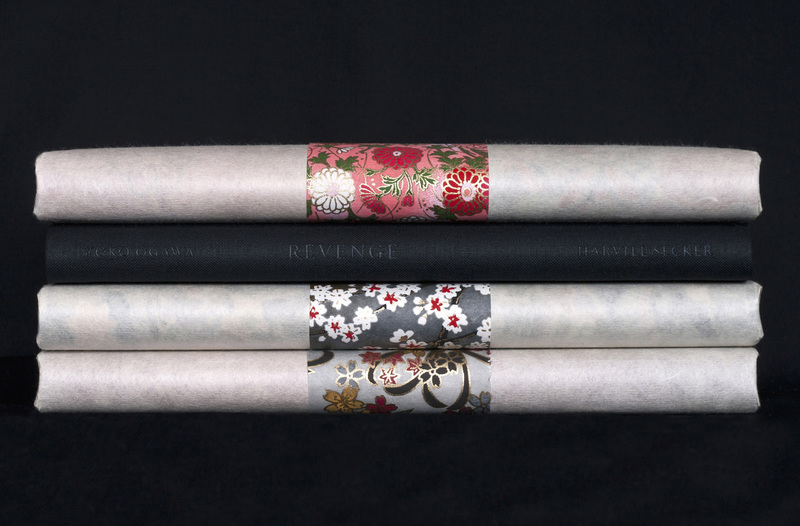 In the tradition of classical Japanese poetic collections, the stories in "Revenge" are linked through recurring images and motifs, as each story follows on from the one before while simultaneously introducing new characters and themes. 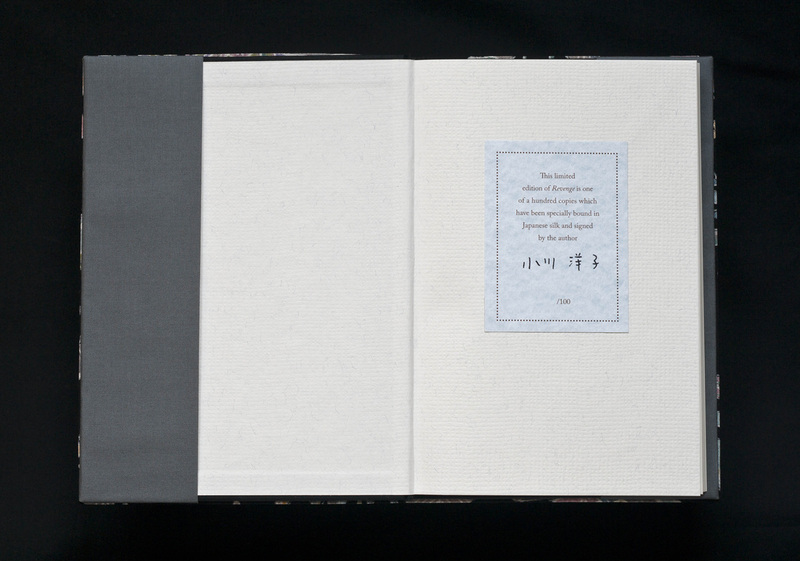 Filled with breathtaking images, Ogawa provides us with a slice of life that is resplendent in its chaos, enthralling in its passion and chilling in its cruelty.